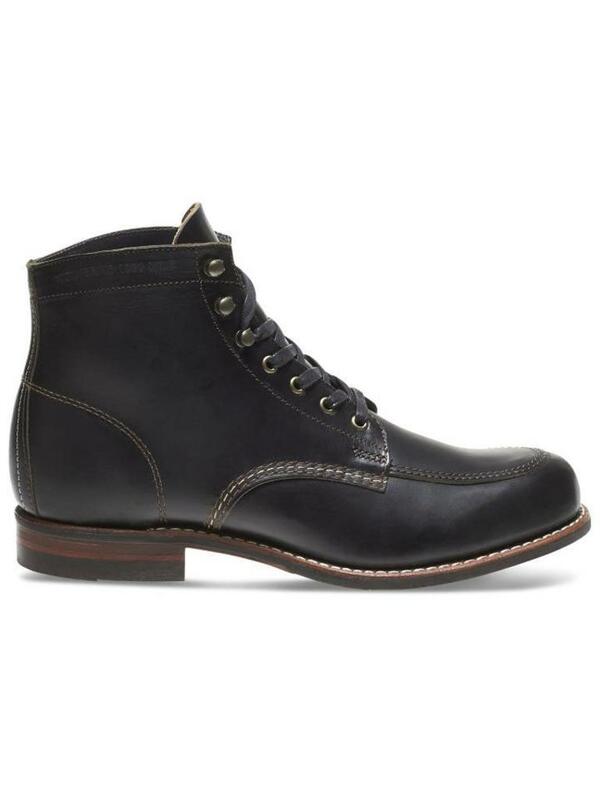 Wolverine Courtland 1000 Miles handcrafted in USA. 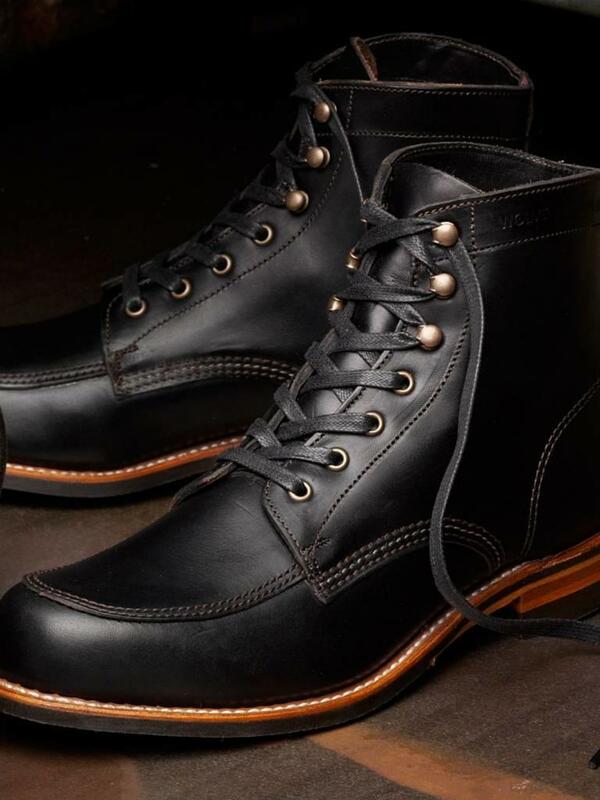 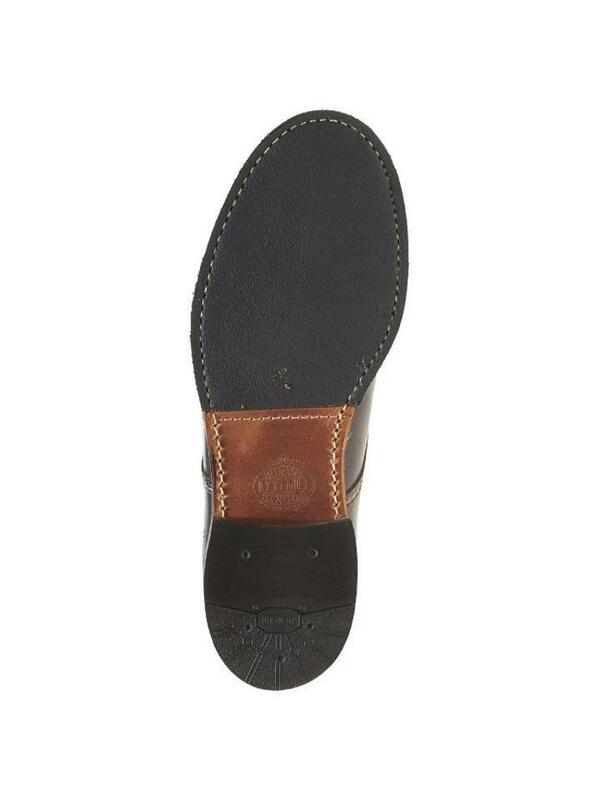 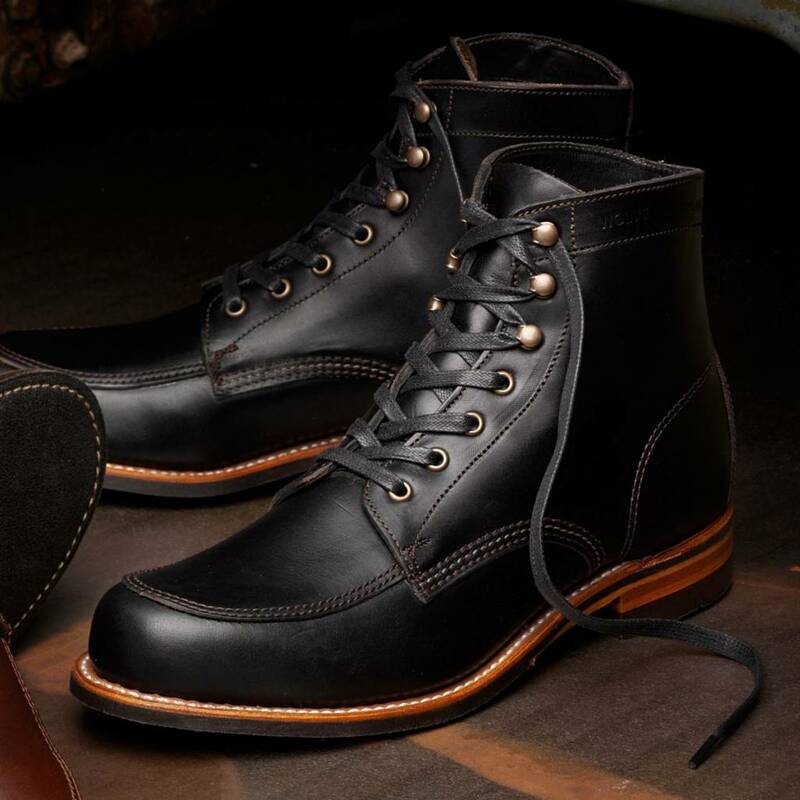 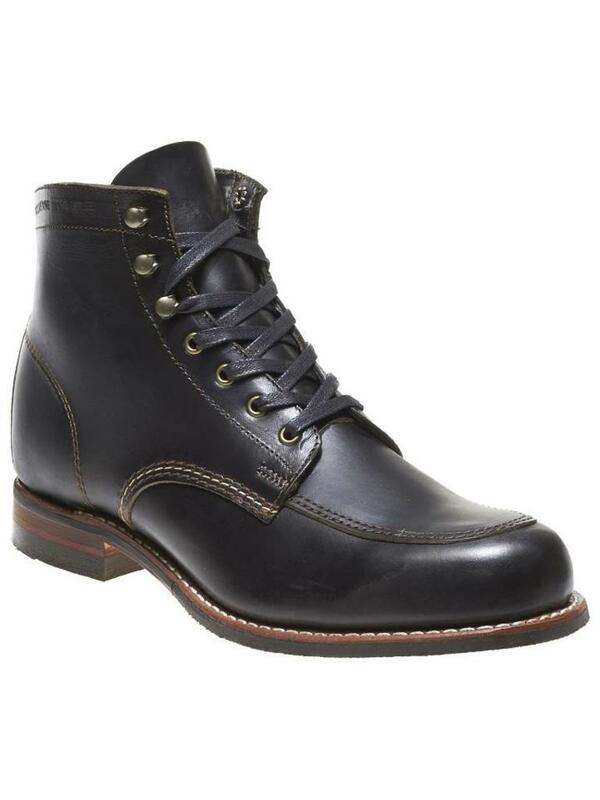 The Courtland 1000 Mile Boot is crafted with great attention to detail and consideration of contemporary function. 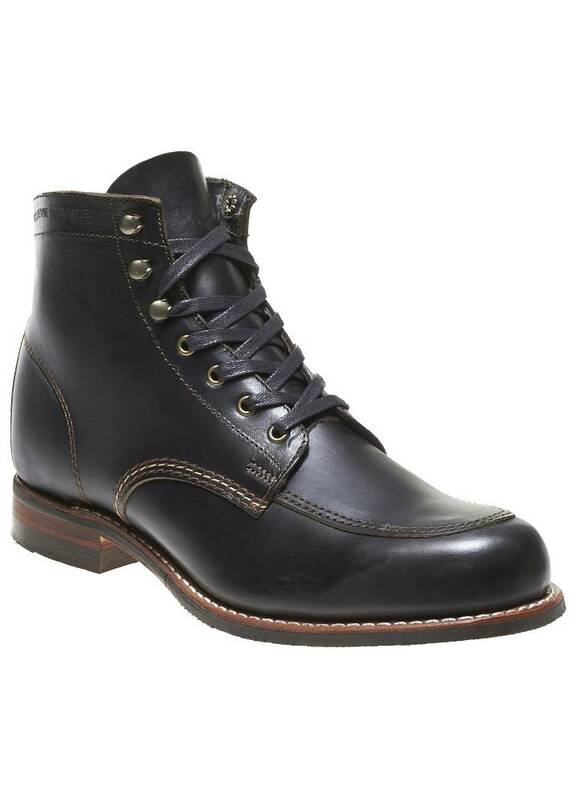 Made in Americathe Courtland features premium Horween Chromexcel leather and classic Goodyear Welt construction. 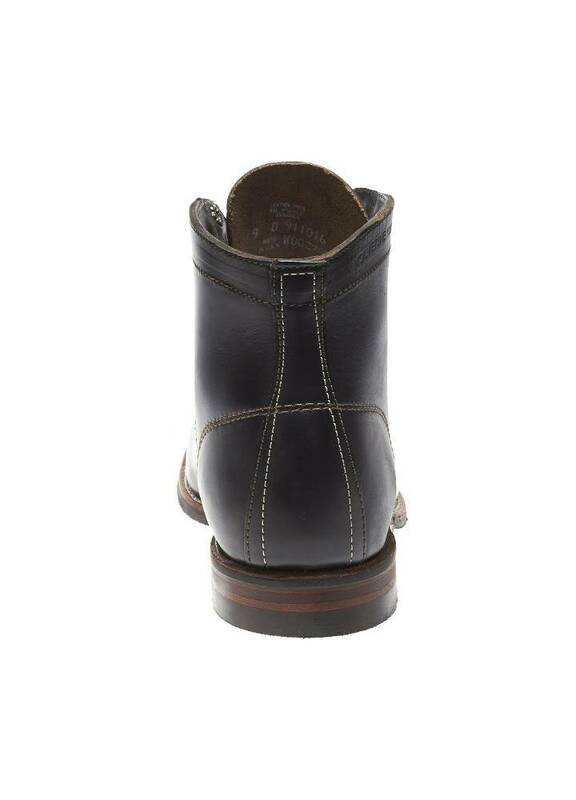 A traditional leather outsole is equipped with a Vibram rubber pad and heel lift for more protection and traction in damp environments.